When it comes to building websites, there are a lot of unknowns at the very beginning. Ultimately, a website should have a goal or many goals. 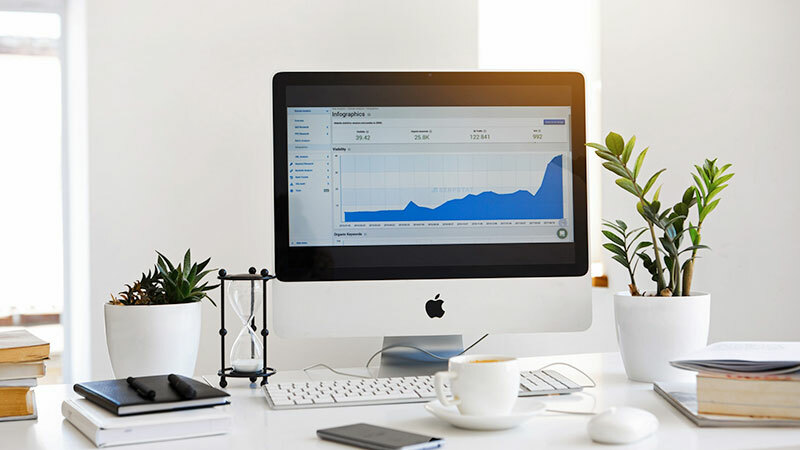 In this article, I will try to help you out with the process of creating a growth-driven website that satisfies the users and the website owners. 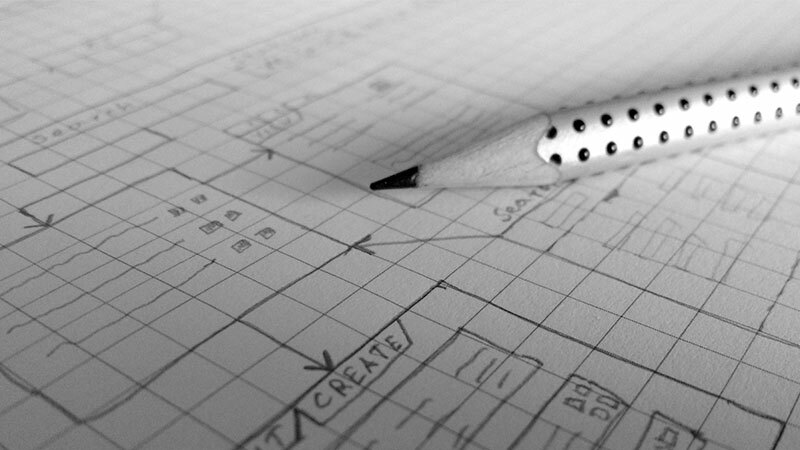 It doesn’t matter if you are building a website from scratch or redesigning the existing one. Although, with redesigning, there is one major advantage, you already have some of the unknowns revealed. You know the things that work and the ones that don’t. In both cases the goal is clear: creating a user-friendly website which generates leads, converts visitors into customers and users are pleased while interacting with it. Create a wish list. Define the goals. If you think about why things are created, the answer lies in the need of something different. The desire to achieve something new or change the status quo into something better. Same is with building a website. Creating online presence shouldn’t be done just to have your business featured on the web. Have a clear goal or goals and a wish list. What do you want to achieve with your website? It is good to put in writing all the things that you want to accomplish. You may even separate them into two categories: “short-term” and “long-term goals” which will help you focus on the most important objectives at the beginning and have clear plan for further development. Short-term goals can be the ones that are most likely to have a huge impact for generating leads and improve user experience. Long-term ones can be goals that are not crucial for converting visitors and don’t have huge impact on UX. Develop a strategy. Have a plan. After you are done with all your website wishes divided into short-term and long-term goals, you may start outlining a strategy. This strategy should define the business objectives that you want to achieve with your website at the very start and in the long term. Furthermore, you can set up a timeline where the goals are spread over a period of time. 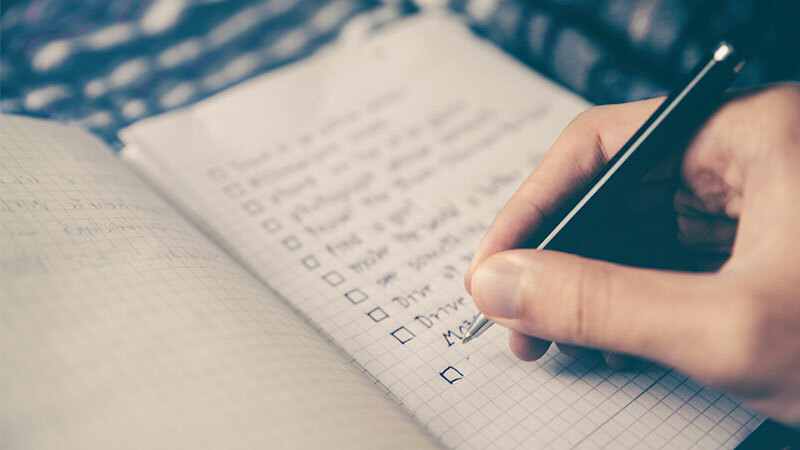 Let’s face it, it is quite overwhelming to accomplish a huge list of wishes at the beginning so the best approach is to get things done step by step. When you are creating a website, you must be aware of your audience. Who are you building your website for? What are they willing to achieve? Creating user personas will help you determine the features of your website as well as its structure. Personas also help designers determine the look and feel of the website and for developers they are source allowing them to determine the appropriate approach for user behaviors. For content writers, personas are useful to establish tone and voice of the website content to fit the required audience. 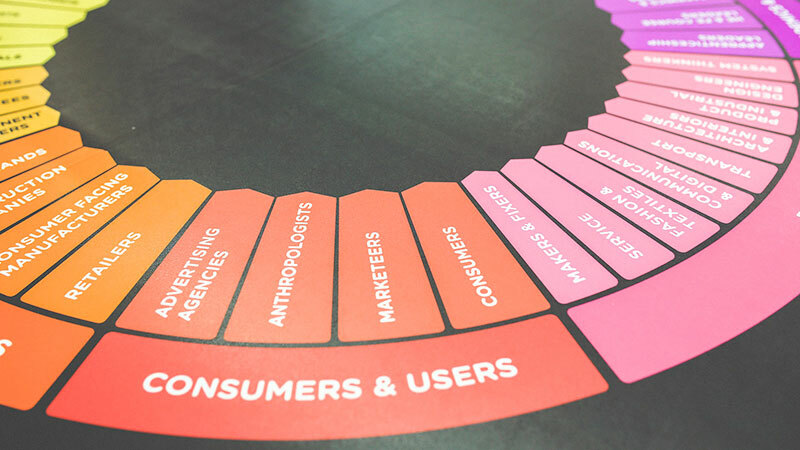 To create accurate personas, you need to follow certain steps which include researching your audience, defining the patterns and characteristics that are specific and relevant to both users and your website. You also must divide personas into groups which have their own name and classification. The next step is to refine your groups by outline 3 to 5 distinctive groups with their clear characteristics. The last step is to make the personas as realistic as possible by giving them appropriate background, motivations and expectations. Keep the personas relevant and try to develop a serious personal profile for each one of them. Start building your growth-driven website. After having all this information, you shouldn’t have a problem to start achieving your short-term goals. Start creating (redesigning) your website according to this goals and bear in mind that the changes and implementations of new features, experiences and behaviors should evolve around the user personas you have developed. The personas will help you perfect your website to users’ needs and expectations. Growth-driven websites are resulting from a constant process of learning. While implementing new features you should measure their performance. Performance is best measured by paying close attention to the user behavior. Monitor the responses from your users to the new features you add. Keeping a close eye on user interaction will give you an insight if an element is not noticed or just doesn’t work. When an element fails to grab users’ attention, it means that you need to act and try something different or new. Benefits of growth-driven web design. Unlike traditional website building, the growth-driven technique has many benefits. There are many companies which opt for traditional website building. Unfortunately, the whole idea behind traditional web design fails as once a website is created it is no longer developed and refined. Probably, it is worth mentioning the fact that the initial investment in terms of time and finance is quite substantial. Growth-driven web design is an absolute opposite to the traditional web design. As you already read above in this article, you start with clear short-term goals which have direct impact on the UX of the website and are crucial for conversion of users. Monitoring the behavior of the users, learning from mistakes and improving the users experience by simple feedback makes a website focused on growth. Users change their behavior and interaction with websites and interfaces influenced by new technologies and communication channels. If you have created your website a couple of years ago, do you think it meets the expectations of the users nowadays? The growth-driven technique has a huge benefit when it comes to company’s budget. 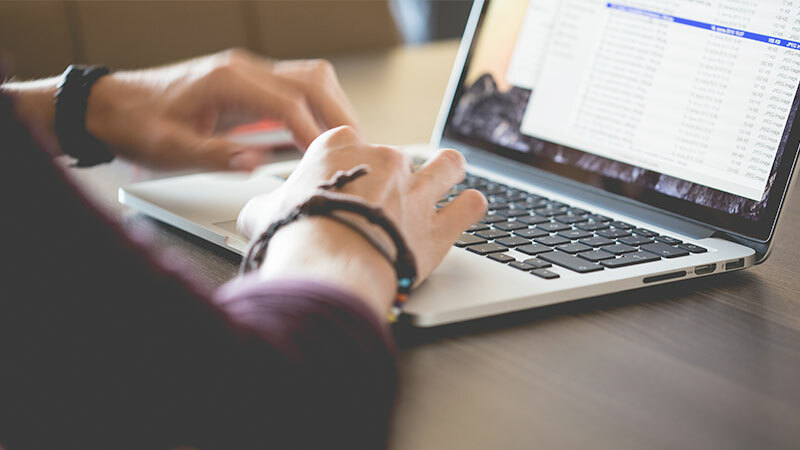 Traditional web design requires a huge upfront investment while with the growth-driven web design process the budget is distributed over time which makes it easier for small businesses to plan their finances and grow. Do you know that WebAdviser is a growth-driven web design agency that will help you achieve better results? Start creating your website with us!